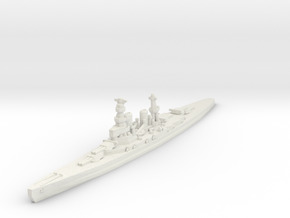 USN New Orleans class cruiser sized for compatibility with Axis & Allies board game. 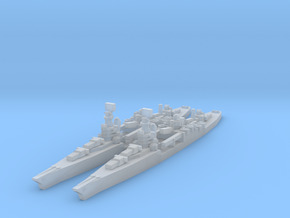 Set contains two identical models. 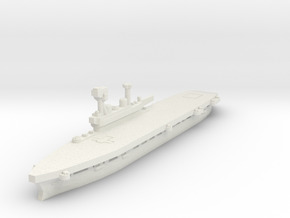 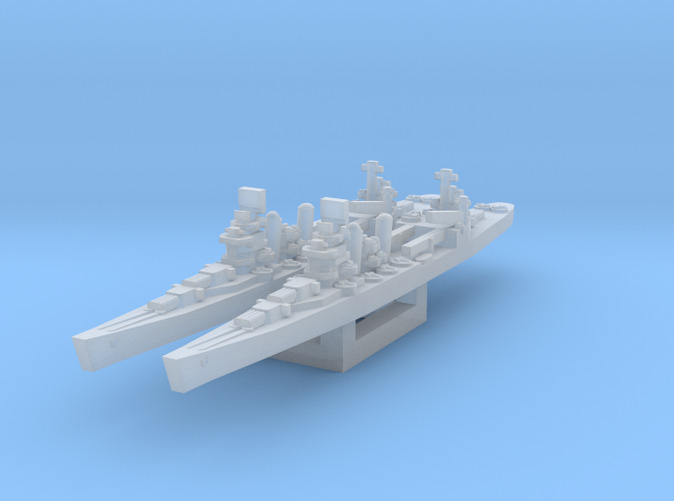 Model dimensions: 54mm long, 6mm wide, 8mm tall.